Like every qualification for big tournaments Switzerland is doing excellent. 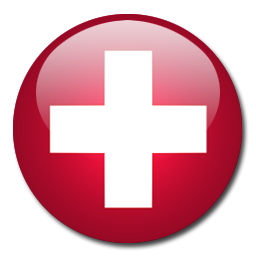 The Swiss are placed second with 12 points out of 6 games. 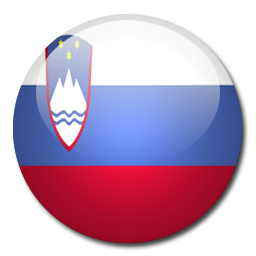 A victory over Slovenia would mean 6 points difference with #3 Slovenia. With only 2 games left this would mean qualification for EURO 2016. Slovenia will have to fight for their last chances against Switzerland. Switzerland showed it does not have any problem scoring goals this qualification. Shaqiri will lead his team to another victory.